Winter gardens make this dream come-true – every day, all year round. It is going to be your appealing space, that will keep you connected with nature. It can provide you with a daily breath of a holiday, as well as it improves the value of your home – an investment with a high importance for your future. 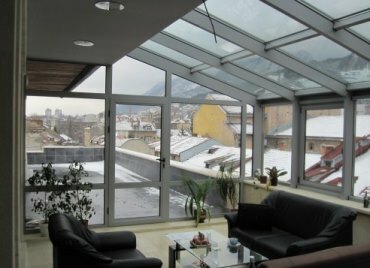 There always is a suitable place for the winter garden: open balconies, not used areas in your backyard, or as integrated space when newly building a home. Besides size, the mere idea of a winter garden suggests a diversity of unexpected areas for its creation. It can be made out of PVC or aluminium frames. 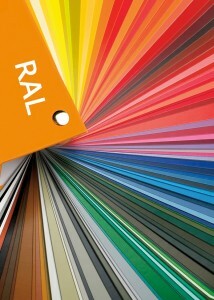 The winter-garden profiles can be made in unlimited RAL colours choice or in woodgrain finishing. The winter garden tools add up to several key components: glass planes and structures with different profiles with options for opening parts: windows and doors. The options for personalized organisation of the winter garden according to the particular placement are getting even wider due to the rich range of accessories and equipment. Wherever possible it is advisable to predict the sun-movement for executing the project. The direct sunshine in these constructions is determinative, which depending on the season, place, weather and climate – whether heats or cools them differently. 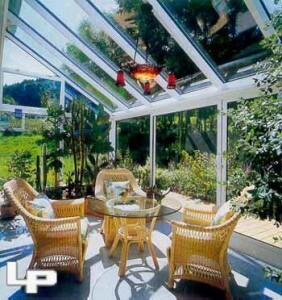 For producing winter gardens we mainly use aluminium frames from the ALUMIL – 10800 profiles. 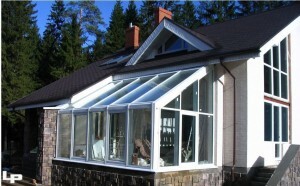 A system with thermal barrier for atriums and dormers, with column width 55mm. 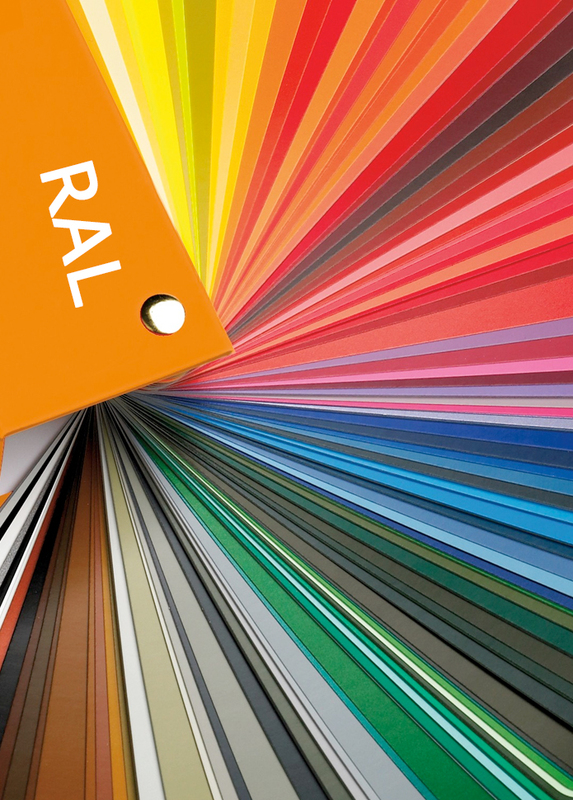 Suitable for different applications, such as pyramids, dormers, envelopes, claddings, etc. 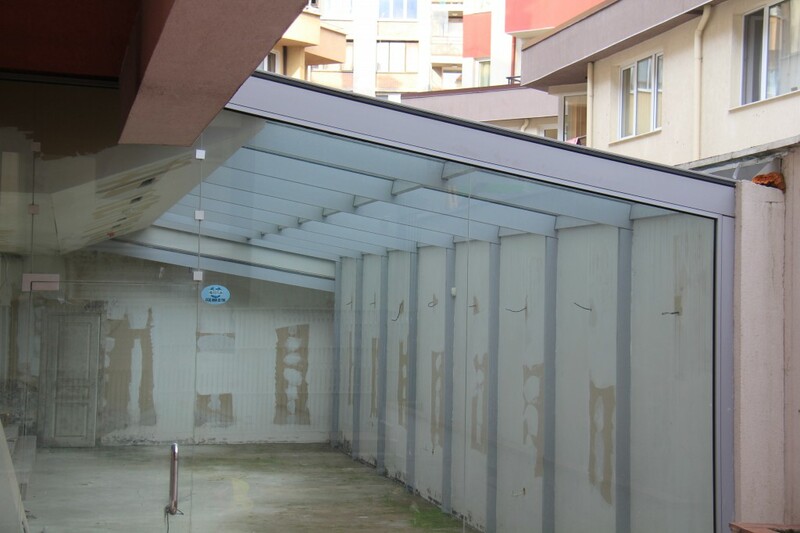 Suitable for making large-sized atriums without using any additional mechanical fasteners. 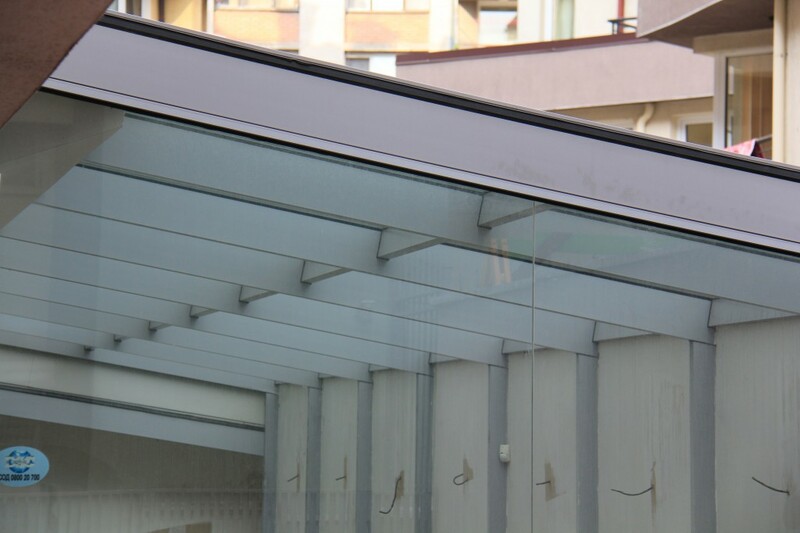 The materials that are used are vertical and horizontal columns, aluminum profiles, stainless screws, as well as other types of connecting and attaching, that guarantees a high level of durability. 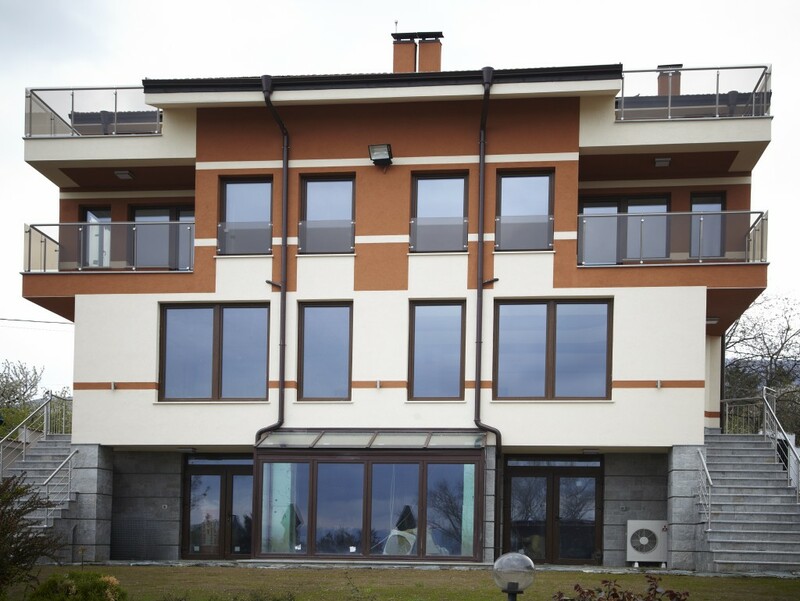 This system is perfectly combined with facade system M6 for producing complex constructions like facades, dormers, domes etc. The highest levels of energy efficiency and diversified options for planning and executing, including when using it for large roof glazings. 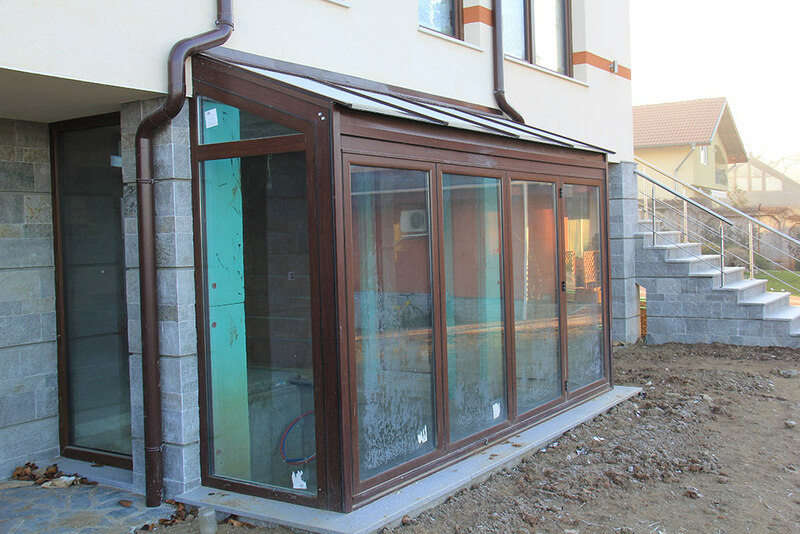 The system is with two thermal insulation standards, external frames with different heights and attractive design, the Schüco Roof Window AWS 57 RO system can be applied to almost anything – including into a system for building automation. It provides established reliable system and sophisticated design. 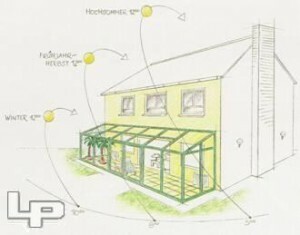 Thermal insulation system that establishes new standards for the energy efficiency, also creativity and freedom in planning and producing – this system includes profiles with low heat transfer coefficient – 1,0 W/(m²K) to 1.6 W/(m²K) – they guarantee incredible thermal insulation and saving energy expenses with visible profile width – 50mm. 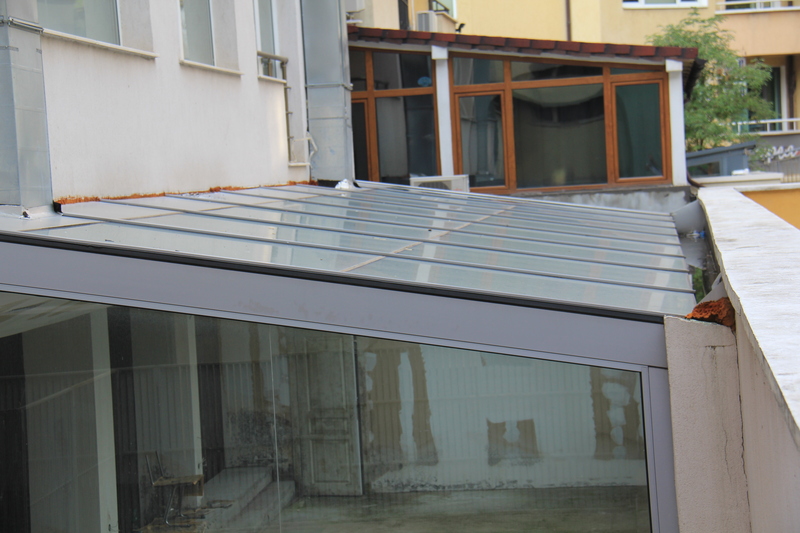 No matter if it is about onside inclined roof or more complicated construction set Schüco PRC 50 (Patio Roof Construction) series submits a diversity of solutions for different requirements. 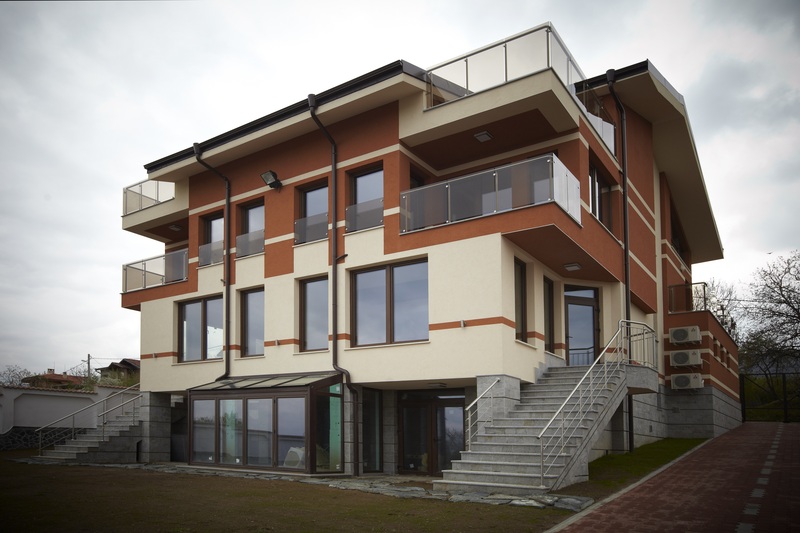 The non-insulating system allows planning elegant and effective rooftops with large size.